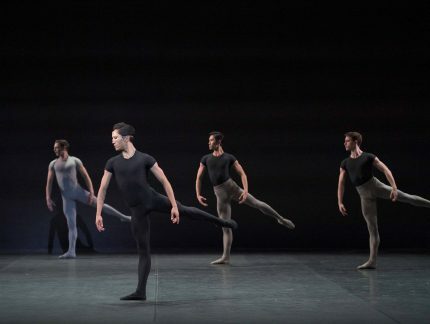 Silver Medal at Varna 2016; Prize winner, Prix de Lausanne 2015; Gold Medal at the Youth American Grand Prix 2012; Top12 at the Youth America Grand Prix 2011 NY Final; Gold Medal at Nagoya Ballet Competition 2012; Gold Medal at Nara Ballet Competition 2011. Loves spending time with friends and family. In 2016, Rina was a finalist in English National Ballet’s annual Emerging Dancer competition. 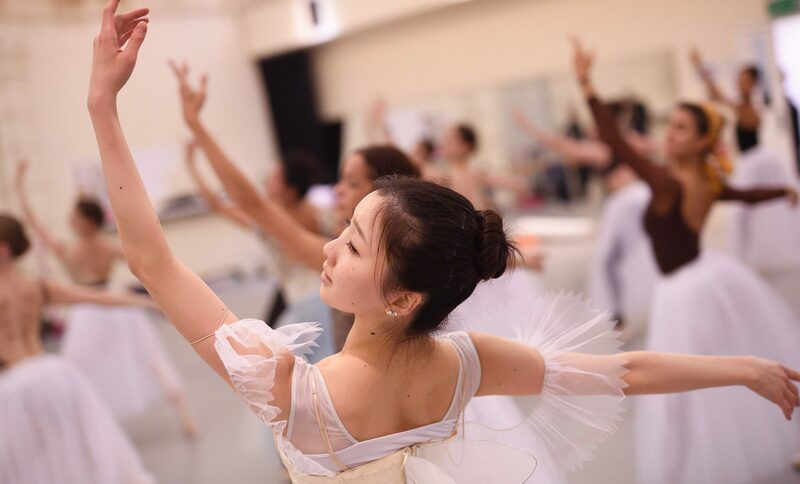 An extract of Rina Kanehara performing the Peasant pas de trois from Swan Lake. Rina Kanehara in Swan Lake © Laurent Liotardo. 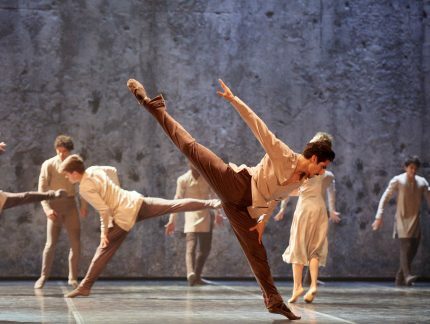 Rina Kanehara in Manon © Laurent Liotardo. Rina Kanehara as Fairy of the Golden Vine in The Sleeping Beauty © Laurent Liotardo. 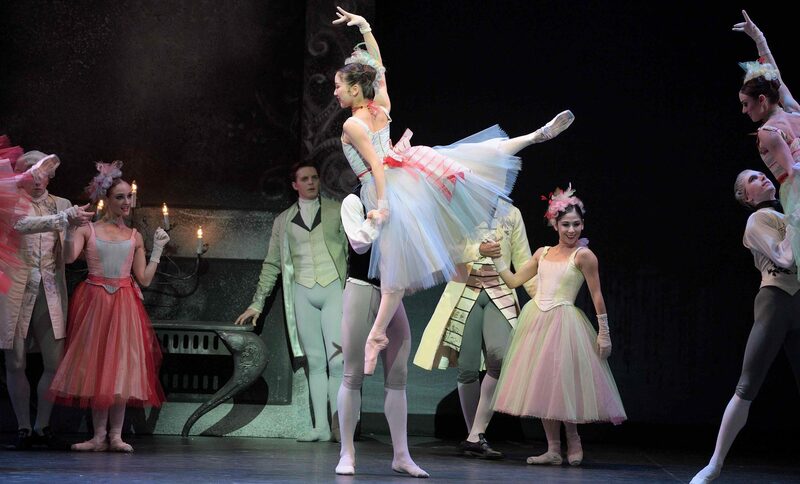 Rina Kanehara as Princess Florine in The Sleeping Beauty © Laurent Liotardo. 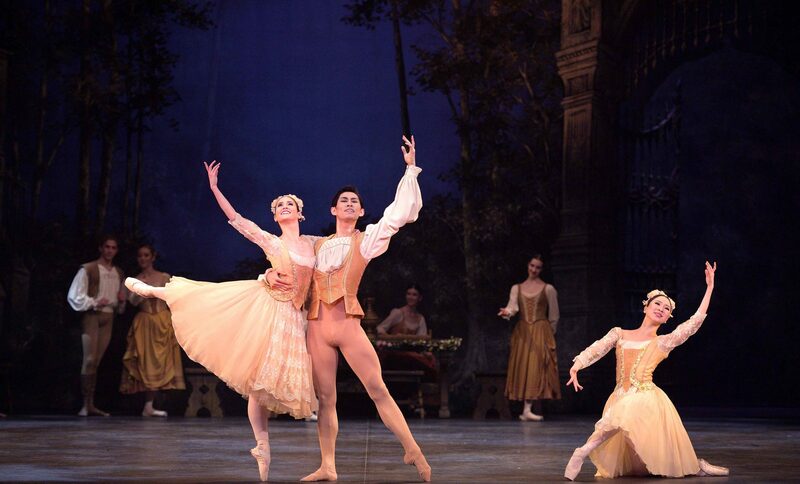 Rina Kanehara and Daniel McCormick, as Princess Florine and The Bluebird, in The Sleeping Beauty © Laurent Liotardo.